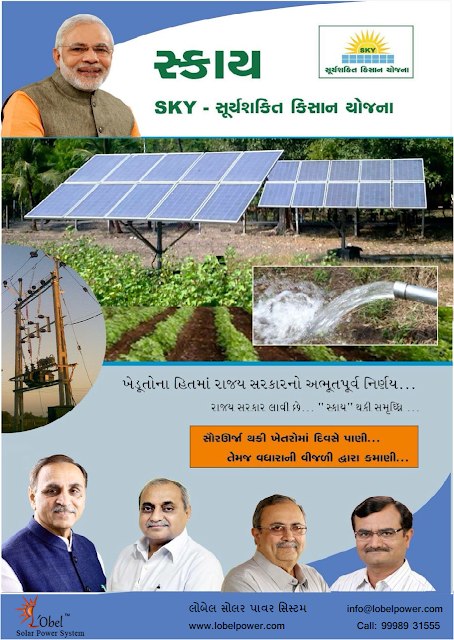 We are glad to inform you that we have upgraded our in-house solar products procurement capacity. Offering both Multi/Poly, Mono Crystalline modules in various sizes from 3 watt to 370 watt. 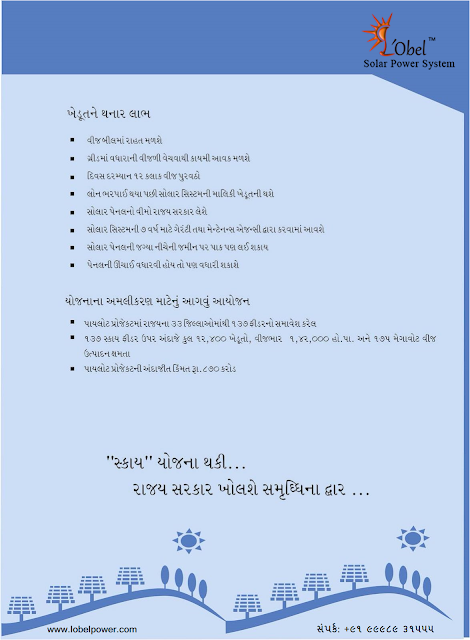 Our firm GEDA (Gujarat Energy Develop Agency) & MNRE (Ministry of New & Renewable Energy) Govt. of India approved. 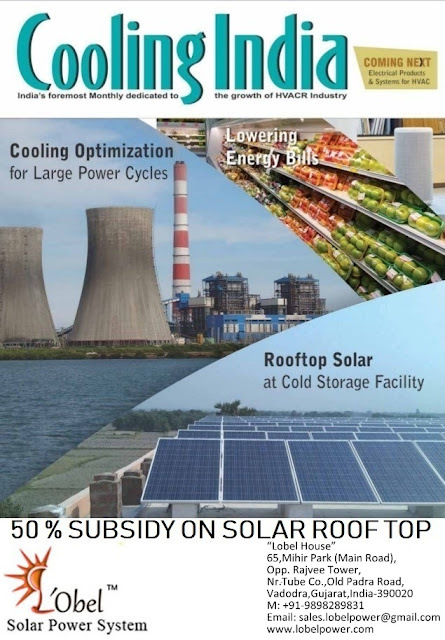 Supplying Solar Modules, Solar Inverters, Solar ACDB & DCDB to multiple customer segments i.e., residential, industrial, commercial, both on-grid and off-grid solar projects. MNRE SOLAR Subsidy scheme for solar rooftop applications under Social / Institutional Sector in Gujarat. (v) Companies registered under Section 25/8 of the Company Act 1956 / 2013. 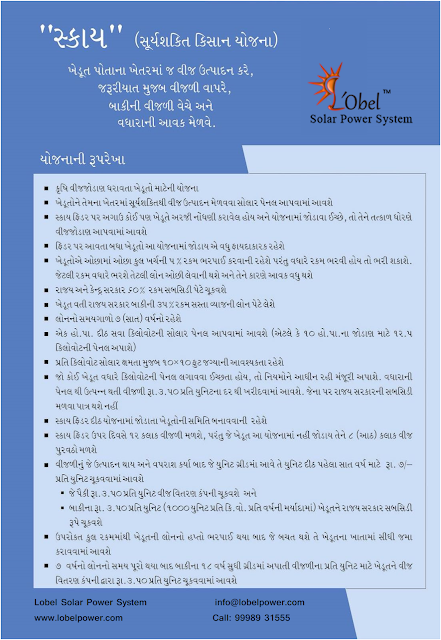 After due verification and approval of the documents by GEDA online, all the applications under the subsidy scheme shall be required to pay registration fees of Rs. 10,000/- (Rupees Ten thousand only) plus GST (18% at present) which is to be paid online through the portal only. e. Board Resolution of the Applicant permitting the installation of Solar Roof top. 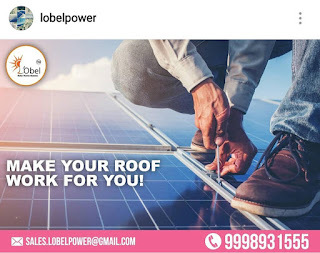 h. Consent of the Landlord for installation of Solar Roof Top by the tenant, if solar roof top installation is to be done on rented/leased premises. 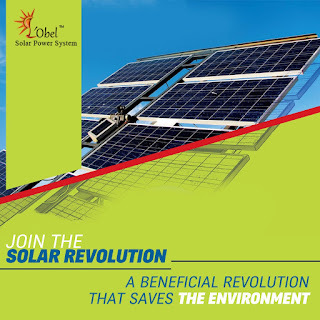 Greeting From Lobel Solar & Ksolare INDIA...!! We are cordially invites you to witness our revolutionary startup of OnGrid 4th generation Inverter (Made in INDIA) & Lobel Solar EPC Project & customized Service Partner @ Hall No. 7, Booth No. 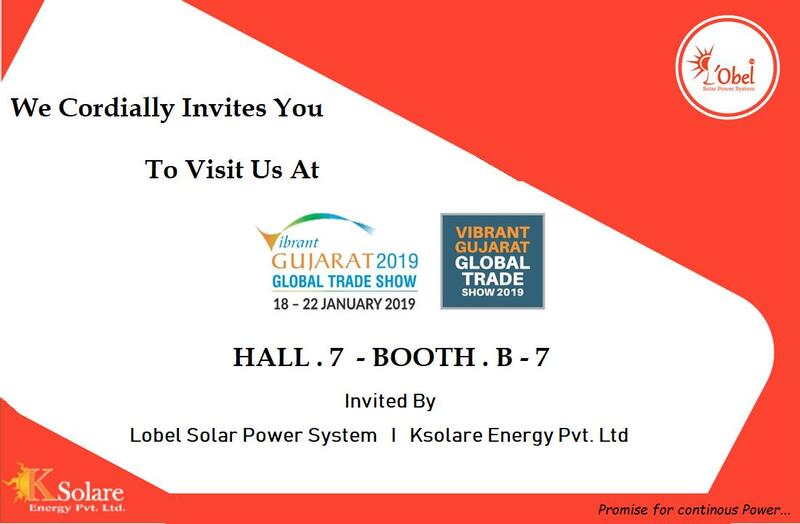 7, Vibrant Gujarat 2019, Gandhinagar, Gujarat, INDIA. We are young group of engineers and highly interested in Renewable Sources of Power Generation. As you Know the Electricity is big issue of world. 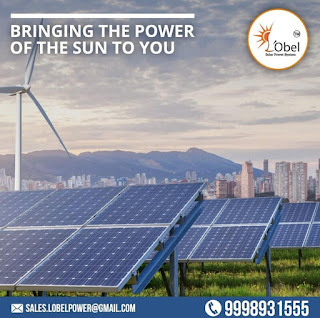 L'Obel Solar Power System was born out of compassion for green and clean environment and the zeal to find solutions for power crisis in the India for an overall development of rural community too. The demand for energy is rising with the rapidly increasing Indian population. Moreover, most of the rural belts of India have inadequate, minimal or no electricity, which is a vital ingredient in the development of any community. 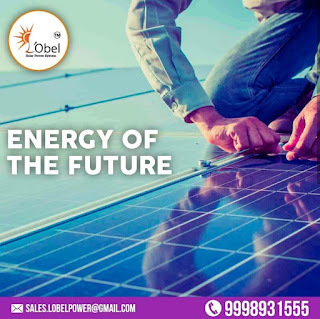 L'Obel Power System is focusing on solar energy, one of the best options in green solar renewable energy, to provide sustainable and economical power supply to rural India. 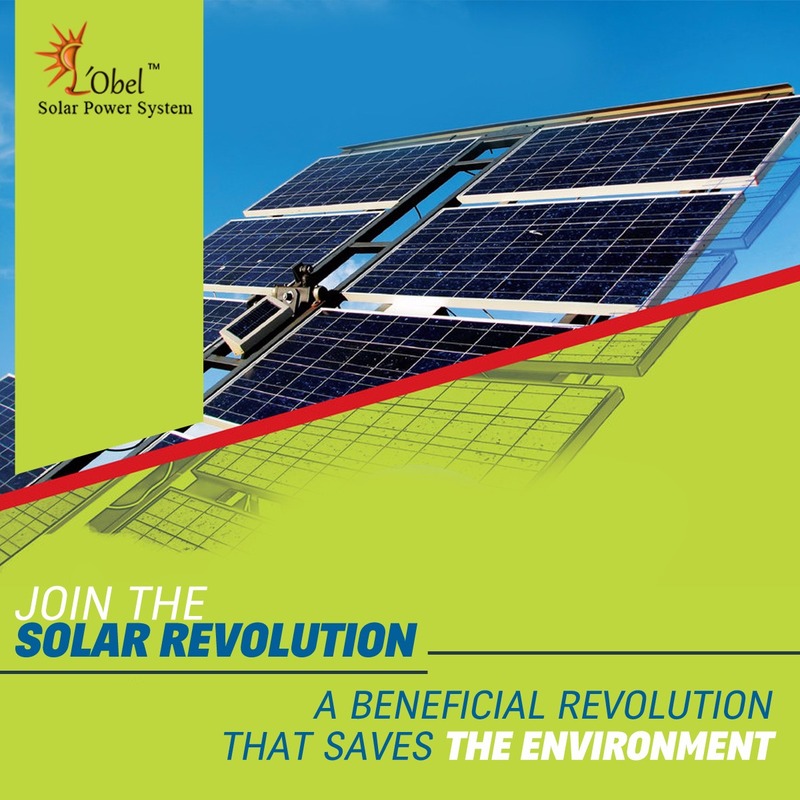 KSolare Indian manufacturing company provides complete solution in Grid-Tie inverters [1-80KW]. Location: located in the largest technology business incubator India. 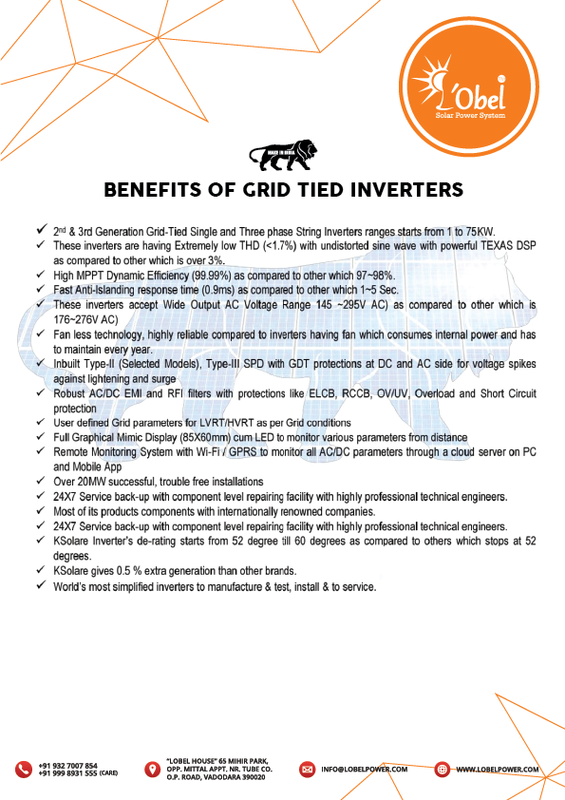 10 Years warranty on inverters. Fan-less for natural cooling (up to 25kW), no-fan= no maintenance forever. In-built string level monitoring for each string. In-built fuse protection for each positive and negative line of each string. Fan-less for natural cooling (upto 25kW), no-fan= no maintenance forever. 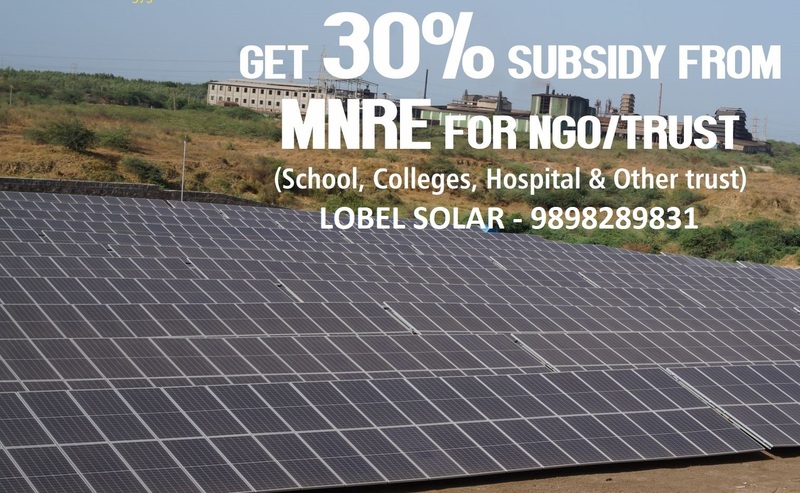 We are pleased to inform you that our esteemed firm LOBEL SOLAR has been awarded the Distributorship of Ksolare & Goldi Solar Module (325 Wp/5BB/Poly). Extremely high conversion efficiency up-to 98.7%. TEXAS Quad core Dual DSP based digital processor. Multi-string technology with extra wide MPPT range. Built-in WiFi / GPRS with real time PV Monitoring. Innovative weak-light power generation technology. User defined Grid Parameters Controller (V / F / W). Next generation strong MPPT used. Top high quality AL profile to reduce & maintain temperature. All-whether proof …IP 65, All IEC Standards for Safety. Fan less technology, natural convection & engineering profile heat sink design. Super capacitor for longer life with Watchdog circuitry for Redundancy. Inbuilt ELC and SPD Protection in AC/DC power side. Full Graphic Mimic LCD with Backlight. 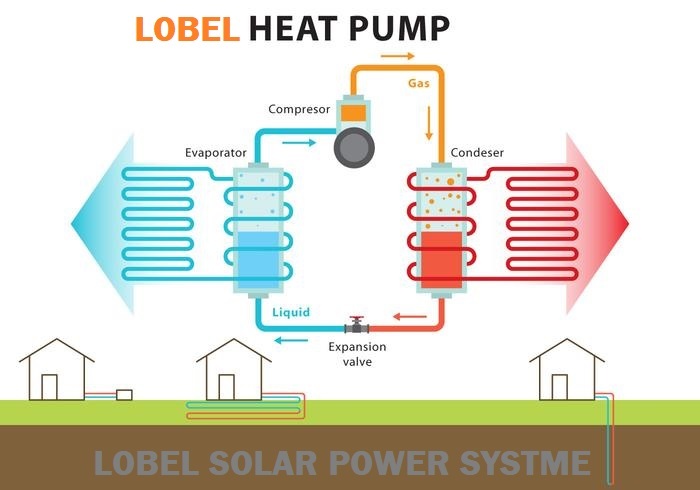 The Eco-Smart Lobel Water heaters is the only of its kind where surrounding heat is extracted and released to the water, resulting in water heating andambient cooling. A small amount of electrical energy is involved in the process; hence you save up to 70-80% of electricity depending on ambient conditions. Our future depends on what we have inherited from our ansisters an eco-friendly environment with friendship & peace which the people recycle, reuse & reduce. 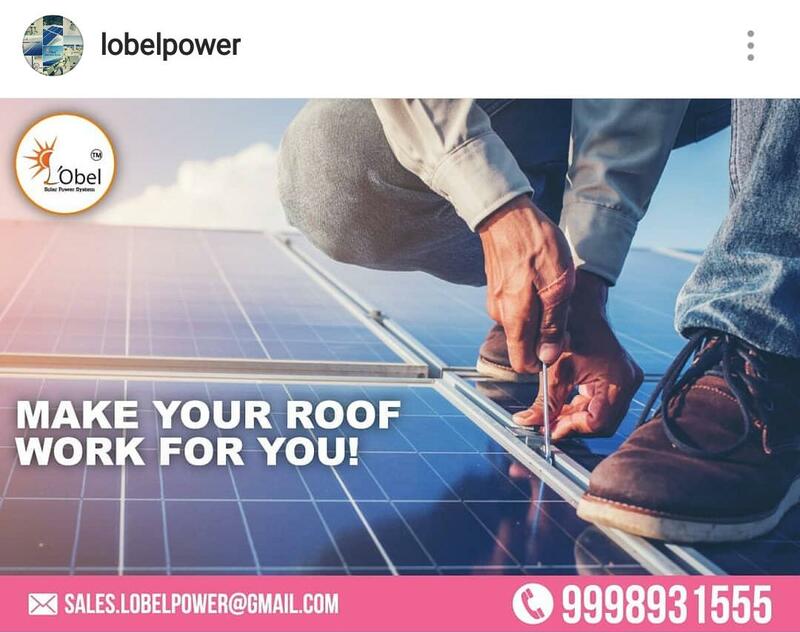 Lobel eco-smart is a giant leap in success to our vision as it uses Renewable Energy, Its eco-friendly and pollution Free. 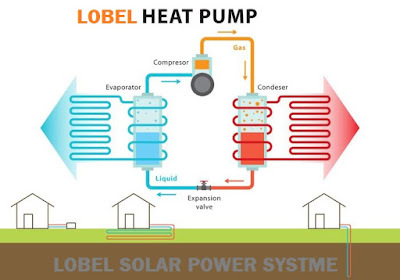 Techno- Commercial of "LOBEL Solar Water Pumping System set". 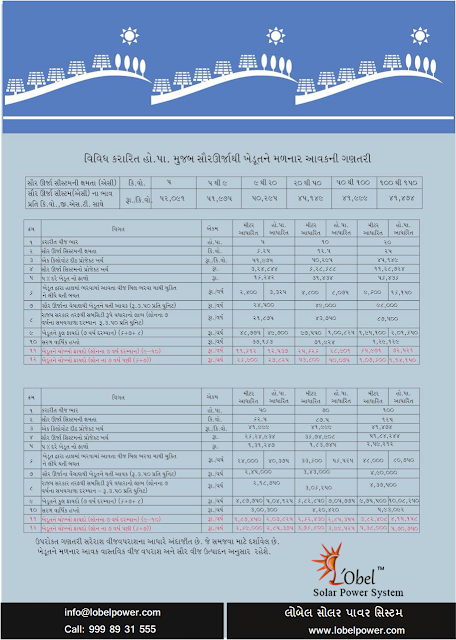 With Bill of Material and detail Specification & also find attached Actual Images. IRR on investment is approximately 22-25%. Tentative payback period is 2-3 years. Why LOBEL SOLAR for your SOLAR POWER NEED ? 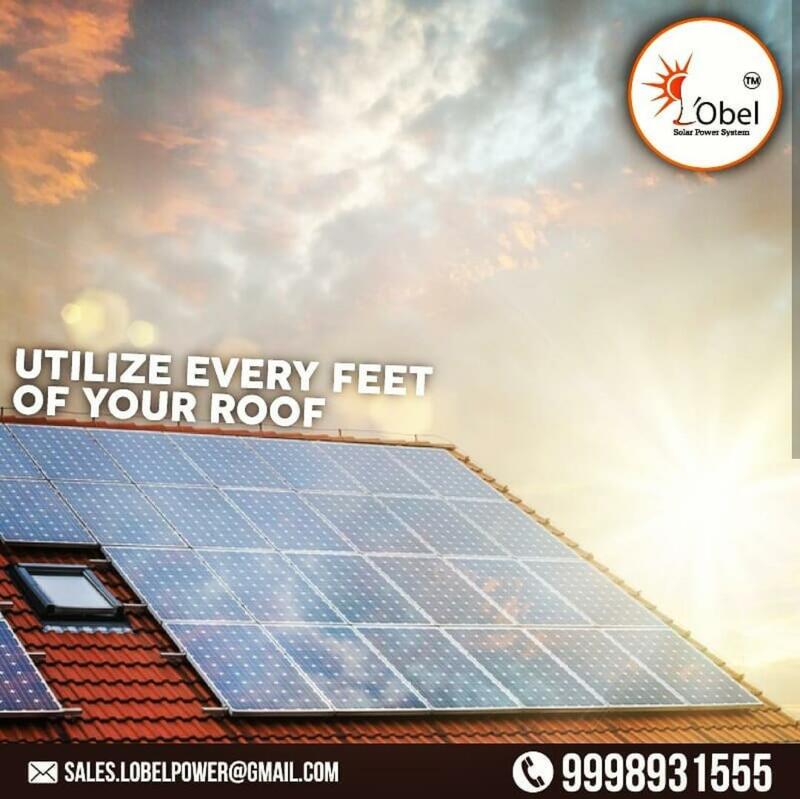 LOBEL Solar provides complete designed PV solutions that can be installed in a variety of on-grid and off-grid applications. What this means? All PV System components are pre-packaged into one box using our Compaq technology. Delivered in a sleek plywood box, our kits are easily transported and provide vital added protection to glass solar panels. This unique all-in-one characteristic also makes it much simpler to keep track of every component necessary to complete an installation, a practical solution to having to source all the materials yourself! This simple approach leads to immense reductions in time and money required for both installers and customers. Designed for turnkey installation, our PV solutions are not only built to offer a simpler approach but also are much easier to handle than many other products in the market. Quicker installation means less money spent on labour, and customers can start saving on energy costs right away! 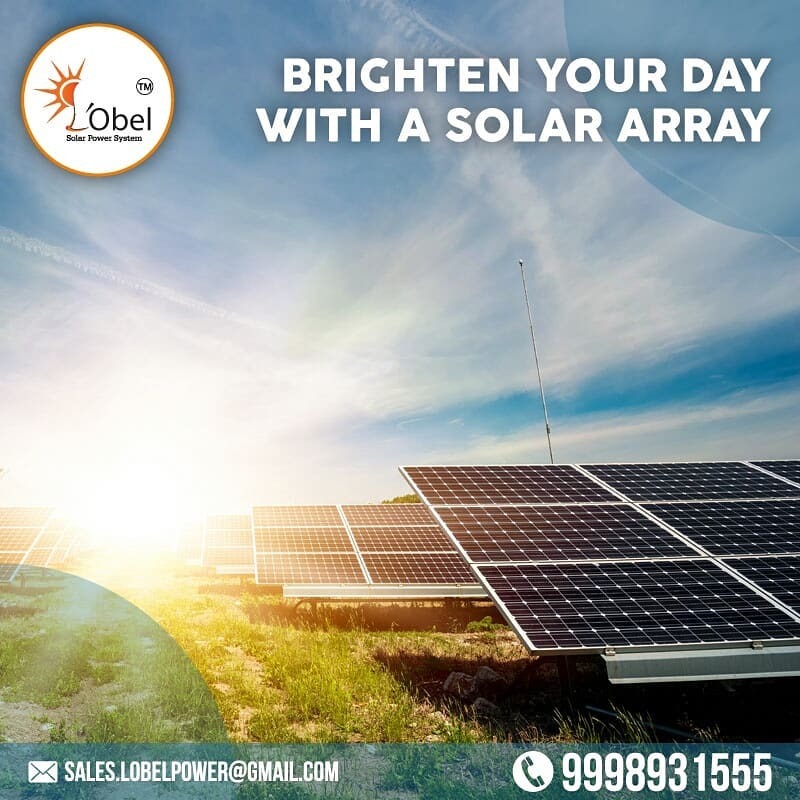 The advantage of designing, procuring and manufacturing each PV kit under the same management is that LOBEL Solar has a professional support team highly versed in the technicalities of each PV system. This is beneficial to customers and partners, as our knowledgeable team are able to answer queries directly so you can have confidence knowing you are getting the best advice and service. In addition to technical service, our professional engineering and design teams are skilled at offering the very best possible solution to your solar projects. Each project is customized to the customer’s specifications, meaning you work closely with our team from the initial site visit and design right through to the installation and connection. Oversight and strict quality control of our facilities ensure best-practice manufacturing of our solar PV systems with real-time production inspection reporting and client tours on request. Companies that outsource often experience poor quality control including missing components & damaged goods upon arrival. 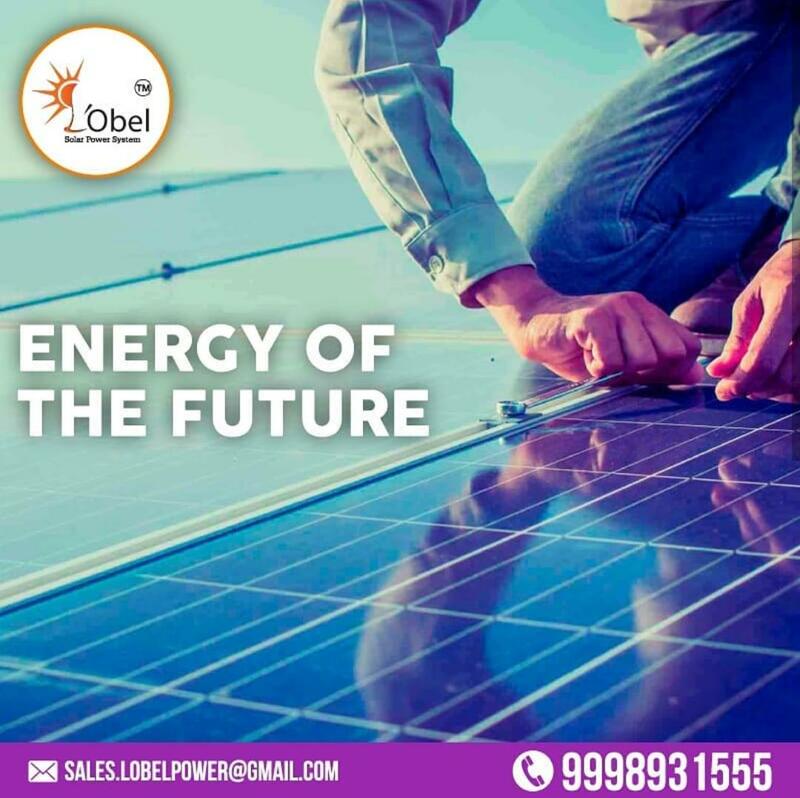 But at LOBEL Solar, we have established a quality assurance inspection program which helps eliminate potential manufacturing defects and ensures the electric codes and standards for each specific market are followed. Our QC Team routinely check that all components are in supply, properly pass inspection, and are securely packed for the journey to your destination using our Compack technology. This rigorous attention to detail ensures quality at every step. 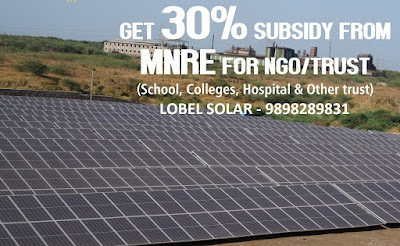 We are committed to providing solar energy to NGOs and developing communities. We have been involved in a number of projects in partnership with the governments of developing countries to provide access to power for remote communities using predominantly our off grid PV systems with battery bank. This access to power has hugely benefitted the communities allowing greater educational resources, water supply and increased living conditions. In addition, LOBEL Solar proactively engages for examine and understand project impact and ensure success, sustainability, and long term benefits through technology transfer, knowledge dissemination and other activities. We are young group of engineers and highly interested in Renewable Sources of Power Generation. As you Know the Electricity is big issue of world. Lobel Power System was born out of compassion for green and clean environment and the zeal to find solutions for power crisis in the India for an overall development of rural community too. The demand for energy is rising with the rapidly increasing Indian population. Moreover, most of the rural belts of India have inadequate, minimal or no electricity, which is a vital ingredient in the development of any community. 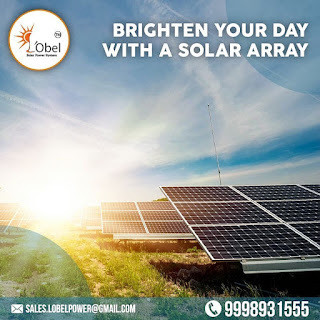 Lobel Solar Power System is focusing on solar energy, one of the best options in green solar renewable energy, to provide sustainable and economical power supply to rural India.